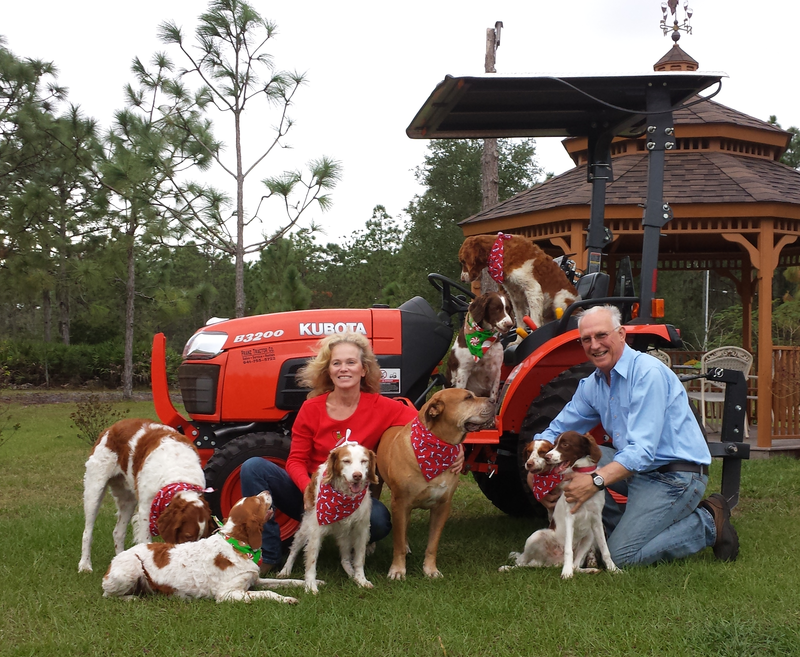 Florida Brittany Rescue Inc. was started by Christine and Stephen Aron and became incorporated in the state of Florida on March 30th, 2012. We are a small group of like-minded individuals who strongly believe that rescue should be all about the dogs. We are committed to making sure that all proceeds are spent on rescuing and caring for the Brittanys and Brittany mixes that we pull from the county shelters and accept from owners that have decided they can no longer keep their pet and look to us to rehome them. The backbone of our organization is our foster families who care for and rehabilitate the rescued Brittanys. These people take often unruly and untrained dogs into their homes and give them love and attention while teaching them basic disciplines. This special consideration enables us to analyze the Brittany, prepare it for its new home and ensures that its traits are matched properly to the proposed adopter. Usually the veterinary costs alone for a rescue dog exceed the donation we request when the dog is adopted. There is also the cost of food, treats and toys, not to mention grooming, that has historically been paid by foster homes. 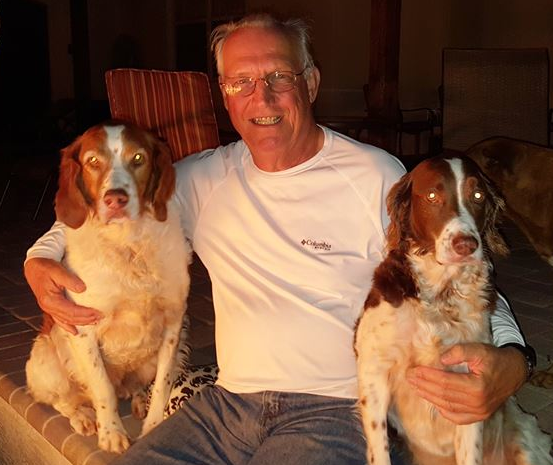 Florida Brittany Rescue believes that we should be able to pay all expenses incurred by these special people to ensure that we encourage them to continue their invaluable foster care. We are a home based foster organization which rescues, rehabilitates, and finds new homes for Brittanys in the southeastern region of the U.S. We rescue from shelters and we also try to help Brittany owners who want to keep their dogs but who are struggling with medical and training issues, finally taking these dogs into our care if the assistance we provide is not enough. FBR invests all donations heavily in the physical and psychological wellbeing of all dogs before they become eligible for adoption, providing full medical screenings, vaccinations, dental work and more while affording each Brittany the necessary time and supportive environment to mentally heal and readjust. 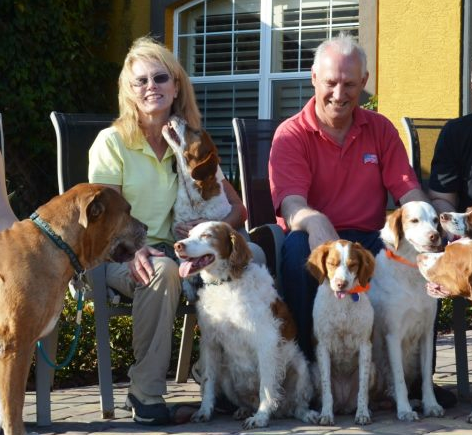 FBR's commitment to every adopter is a well-matched, healthy and happy Brittany.